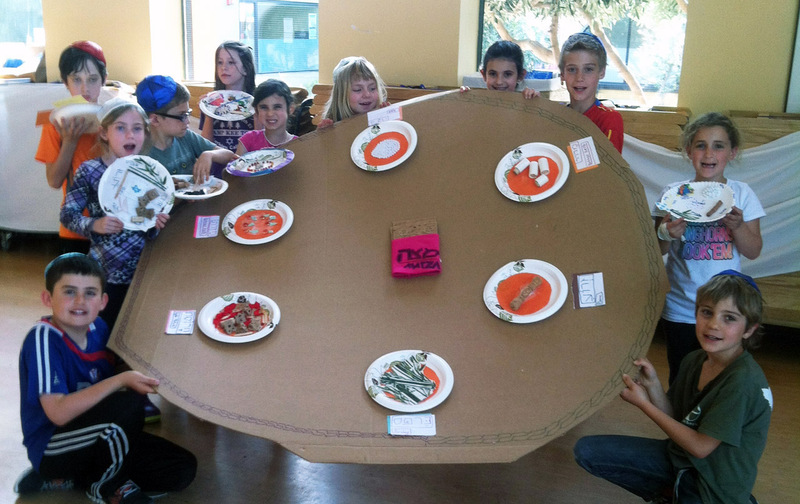 Is this Berkeley seder ‘plate’ the world's largest? – J.
Berkeley artist Judy Massarano has an ongoing disagreement with the people at Guinness World Records. 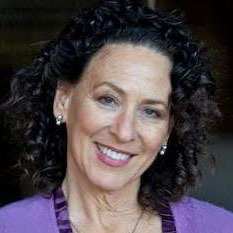 She believes that she has created — with the help of some kids at Congregation Netivot Shalom in Berkeley — the world’s largest seder plate. Guinness agreed that it’s large — but said it’s technically not a plate. It’s made of cardboard. Five years ago, Massarano was teaching in Ketzev, a K-5 children’s program at Netivot Shalom, when an item shipped to the synagogue arrived in a huge cardboard box. An innovator, she immediately saw its possibilities. “We had been learning about the meaning of the ritual items at Passover, and I thought this [box] could be made into an outstanding seder plate, easily accessible by a group of children working on it together,” she told J. In short order, the kids had decorated it with paint, yarn, cork and beads, creating sections where each item on the seder plate should go. “You wouldn’t be able to tell it was a box,” Massarano said. But the people in charge of the Guinness records didn’t see it that way. Was it actually the largest seder plate in the world — or the largest replica? Massarano, who in 2015 won a Diller Award for Excellence in Jewish Education, insists that the giant art/instructional piece (still in a closet at Netivot Shalom) is serviceable. “It has not yet been used, but it can be used,”she said. In fact, Elizheva Hurvich, Netivot Shalom’s education director, told Massarano she hopes to use it this year. And that, after all, is a kind of win.